dvf has collaborated with gap kids to bring you darling little girls' clothes! real pizza is hellacious on our diet. 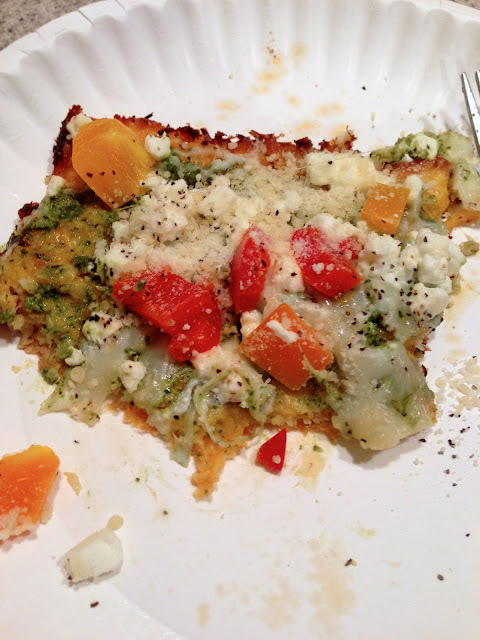 that is why i was so thrilled to find a recipe for cauliflower pizza crust. 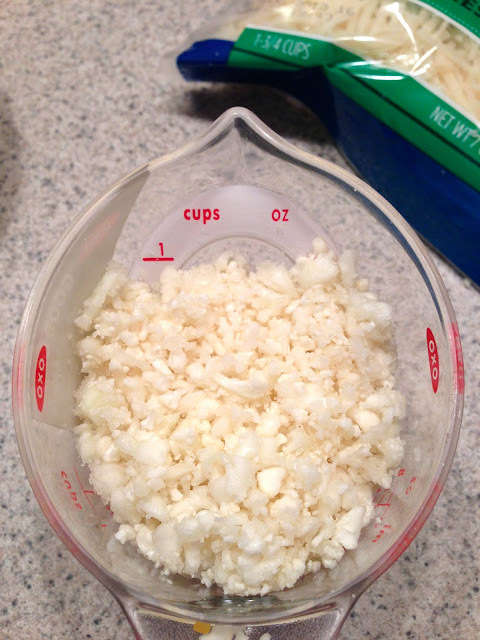 step 2: dry cauliflower with paper towel. step 4: add 1-2 cup cheddar cheese + 2 eggs...mix. 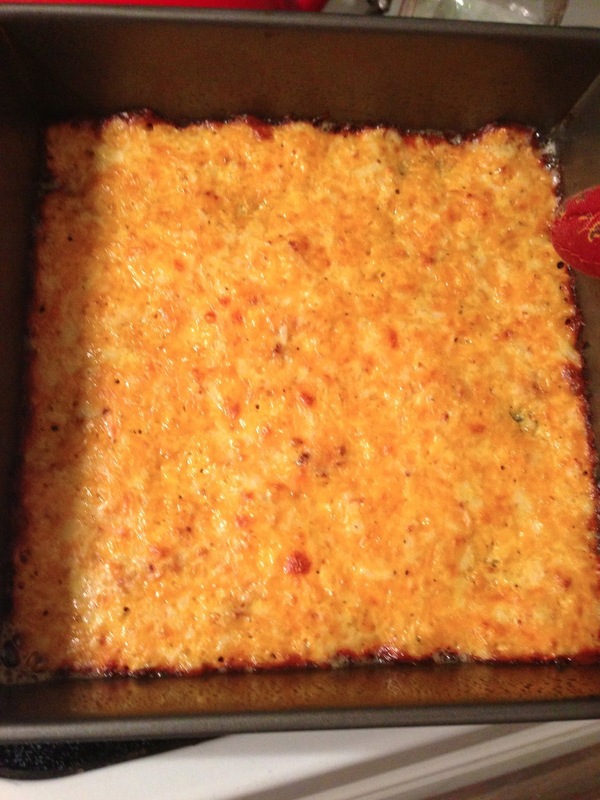 the cheddar cheese and egg were for the crust (above). the options to top this crust are limitless. this crust came out wonderfully! it really felt like a bread crust while we were eating it.